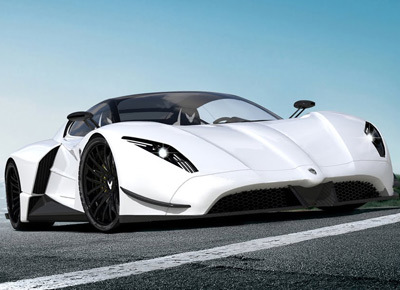 The Shayton Equilibrium is a supercar concept from Slovenia. 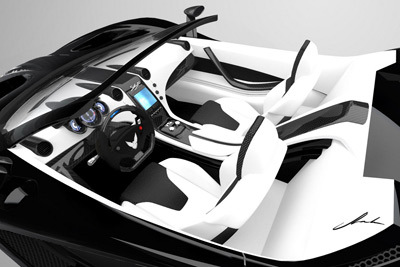 The car was developed by the design company Provoco, a firm which specializes in high-end luxury items like yachts, private aircraft interiors, and fashion brands. 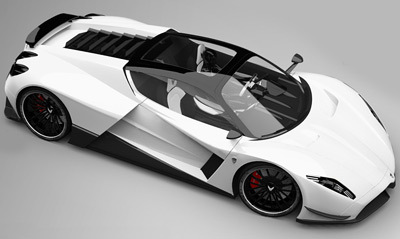 The car's designer is Andrej Stanta. 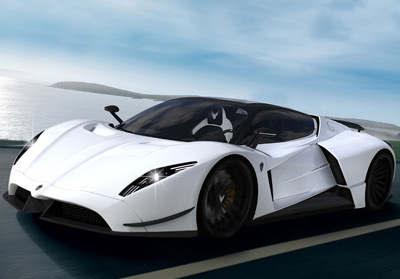 The ultramodern styling of the Shayton Equilibrium (Shayton means "falcon" in the Sioux Indian language) was inspired by a few different things. Perhaps it's best if it comes direct from the company's mouth: "Equilibrium's unmistakable design unites the DNA of a brutal wind storm, the elegance of a falcon in flight and pureness of a natural pearl." 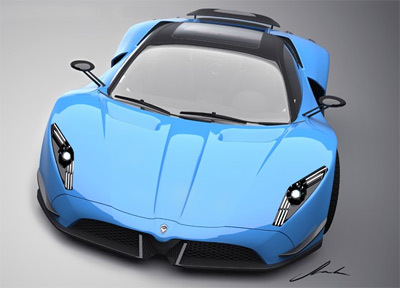 Whether you believe that or not, there's no doubt about it, it's a good looking machine, and the glass canopy would certainly help make the views significantly more panoramic than most hypercars. It's also not lacking in aggression, especially from the rear where there are more vents, air diffusers and spoilers than bodywork. 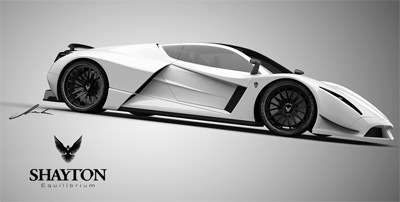 As of now the Shayton Equilibrium only exists as a computer model and some pretty pictures. However Provoco hope to get together the funding to produce around 20 cars a year. But before a production run is considered the company will need to get a few prototypes up and running, and that's where they could run into some problems. They've set themselves an almost impossible level of performance to achieve for a company that's never built a car before. 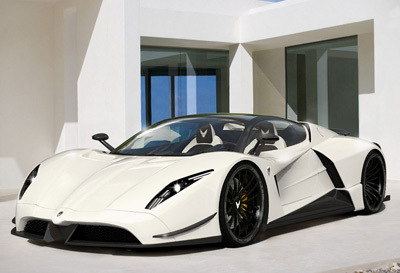 With the Shayton Equilibrium they're aiming for a top speed in excess of 249 mph (400 km/h), and a 0-100 km/h (62 mph) time of just 2.9 seconds. And to do that they need to effectively harness and control the power of a 1,084 horsepower V12 - which also needs to be developed. $1.38 million (€1m / £850,000) is the asking price. It's not impossible. But it's also not very likely.